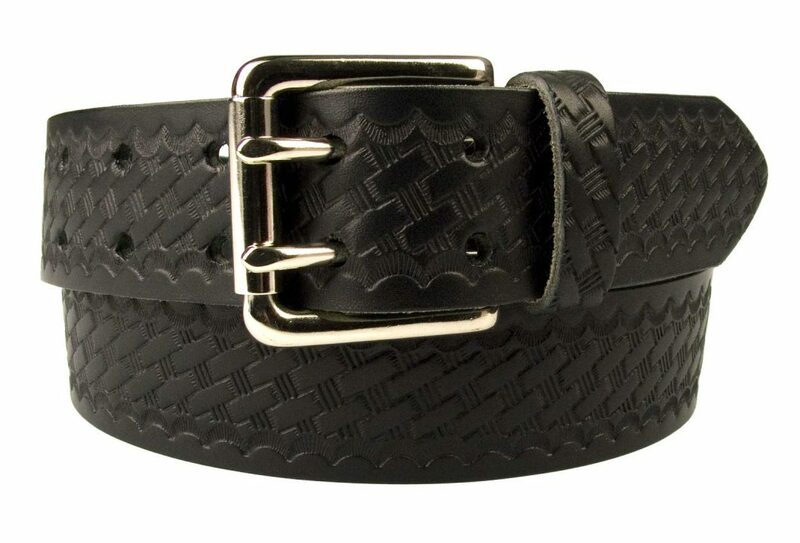 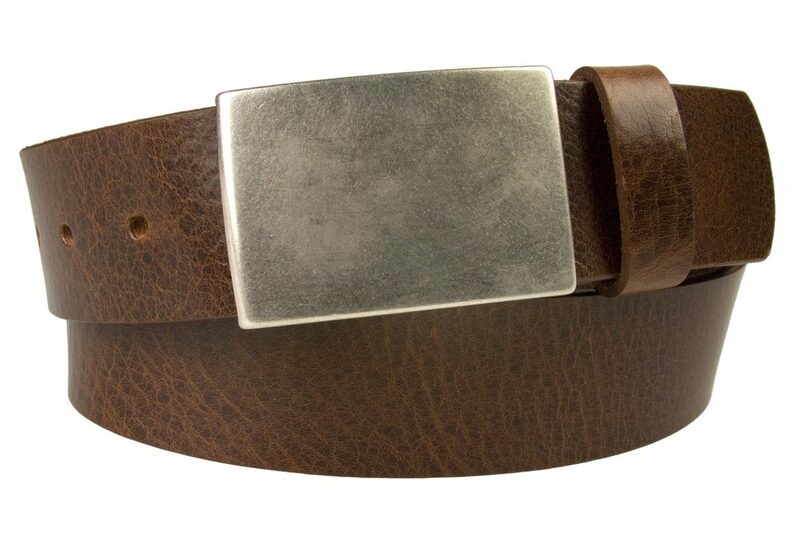 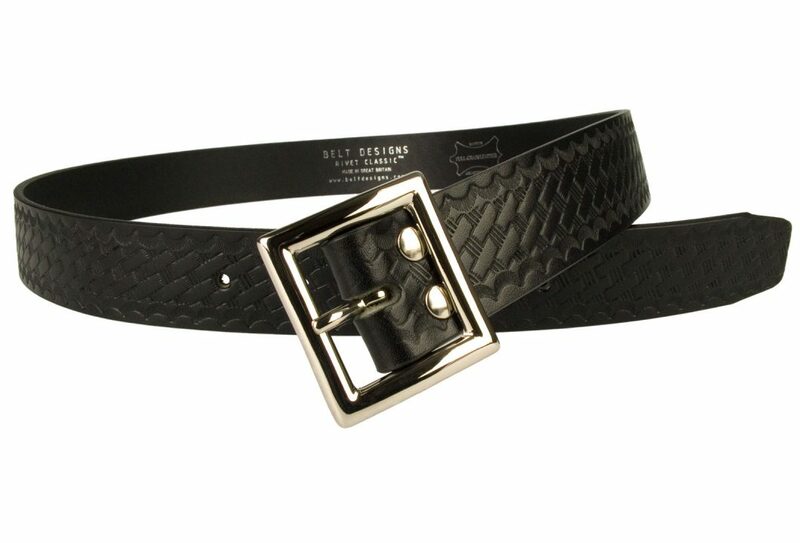 Contemporary leather belts with designs for all occasions. 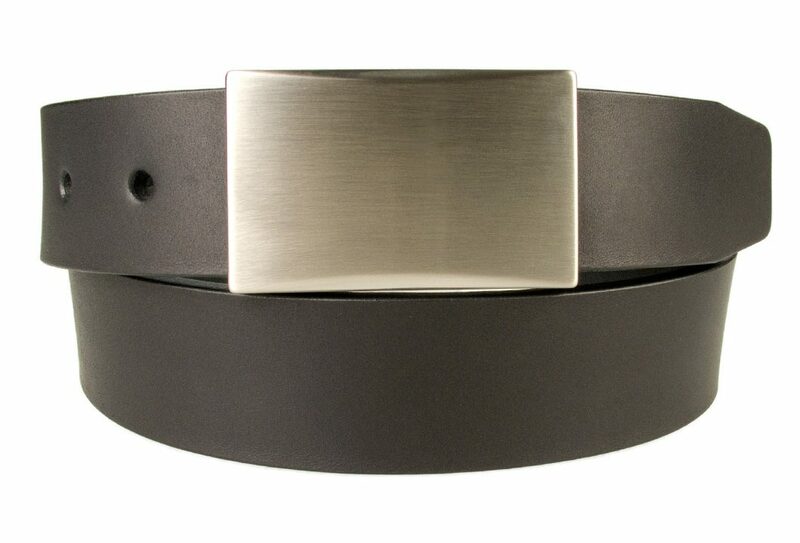 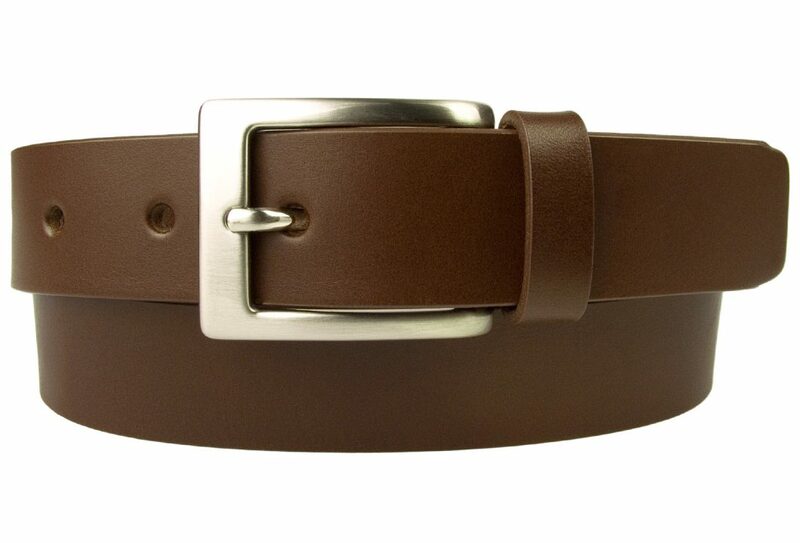 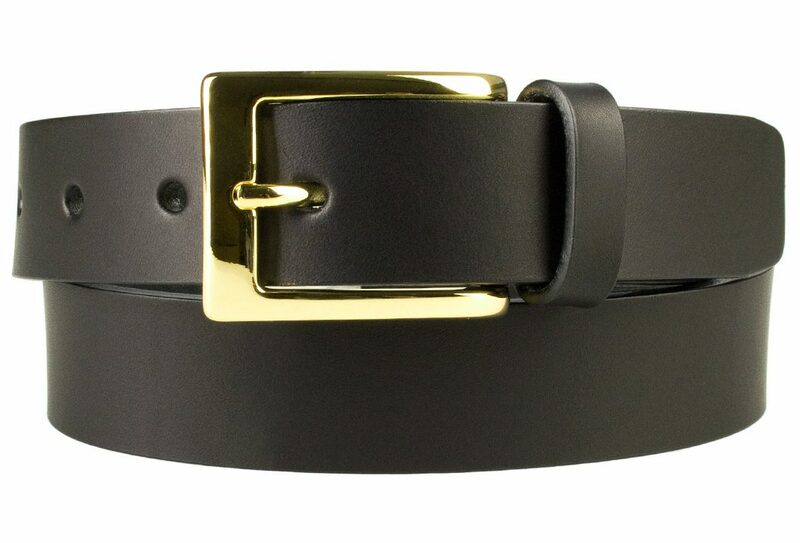 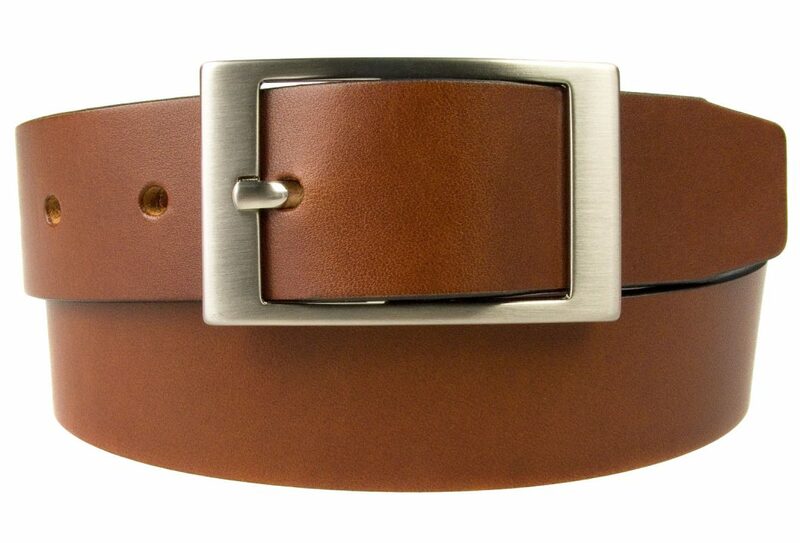 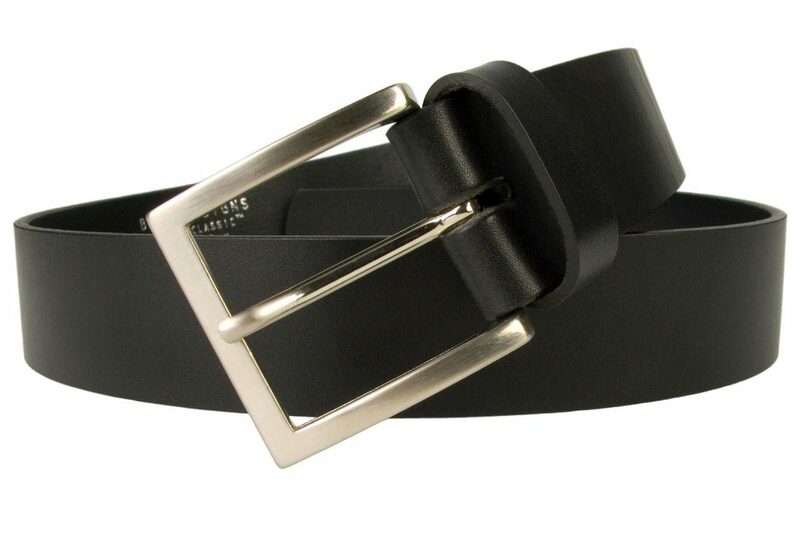 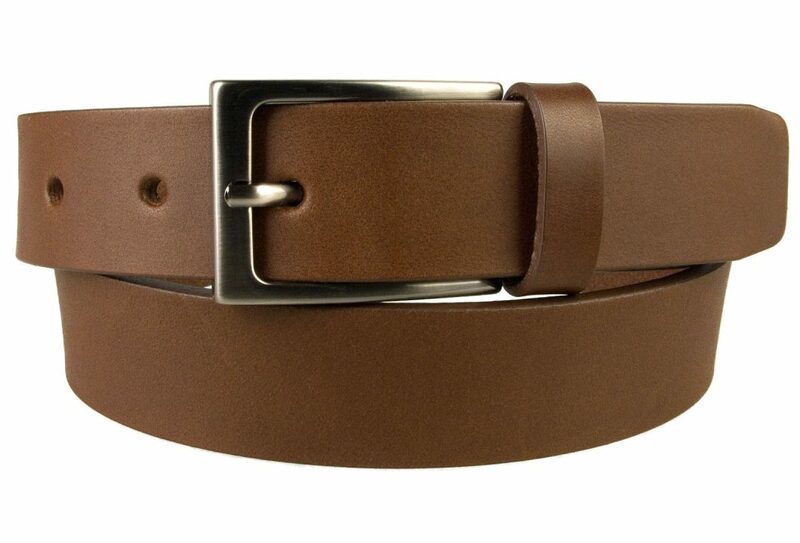 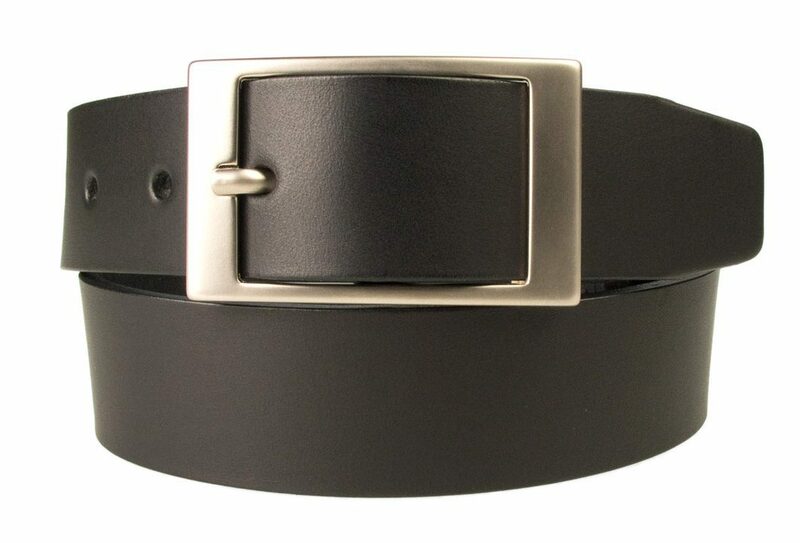 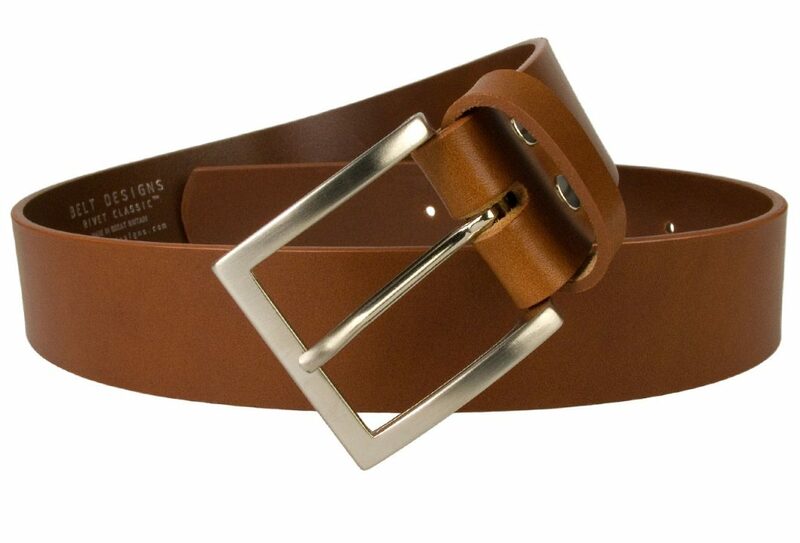 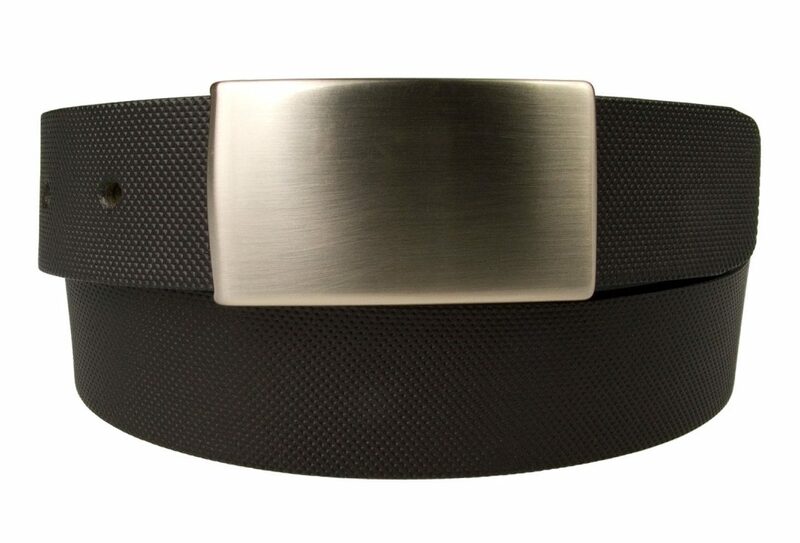 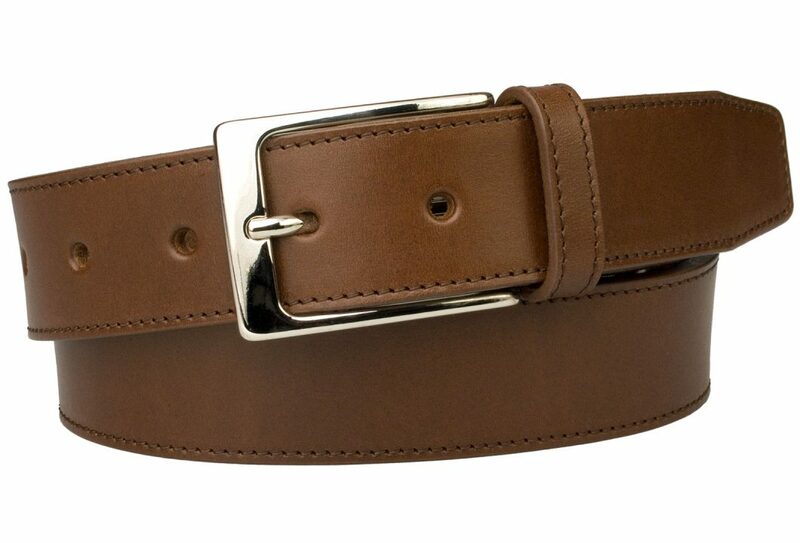 Formal Belts for Suit Trousers, Smart Casual for Chinos, Cords or Moleskins and Mens Belts for Jeans. 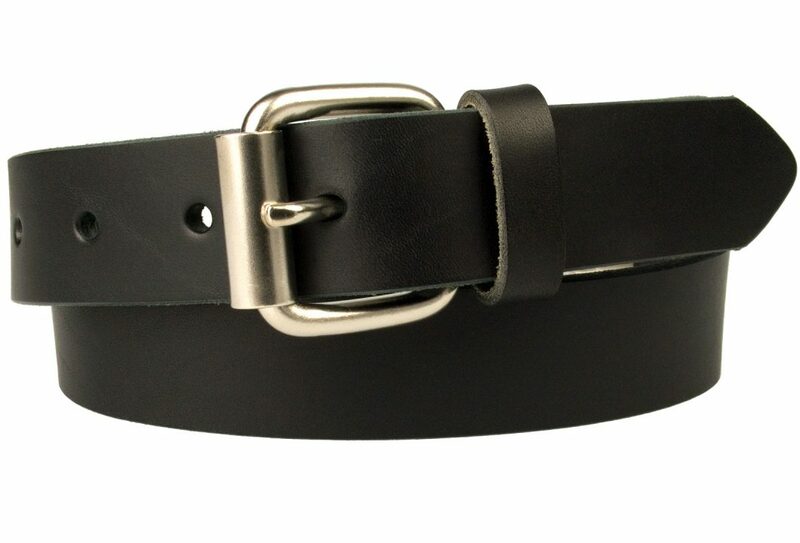 Made in our factory in the UK by skilled craftsmen. 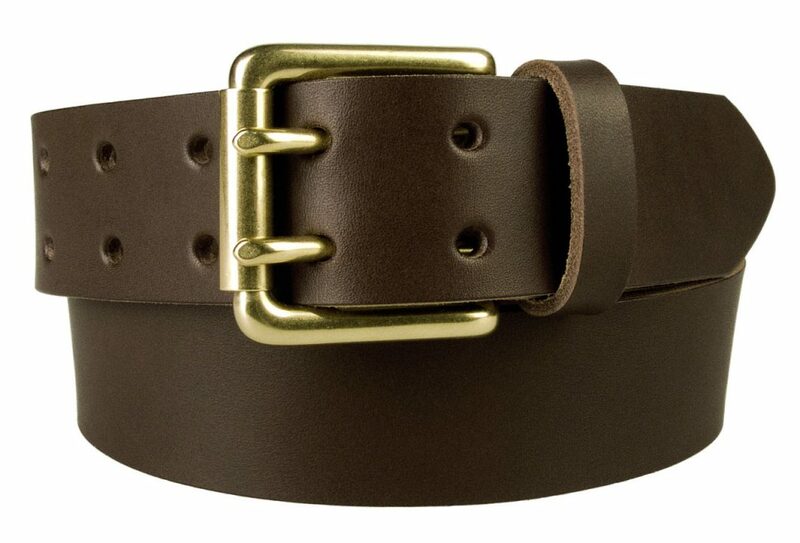 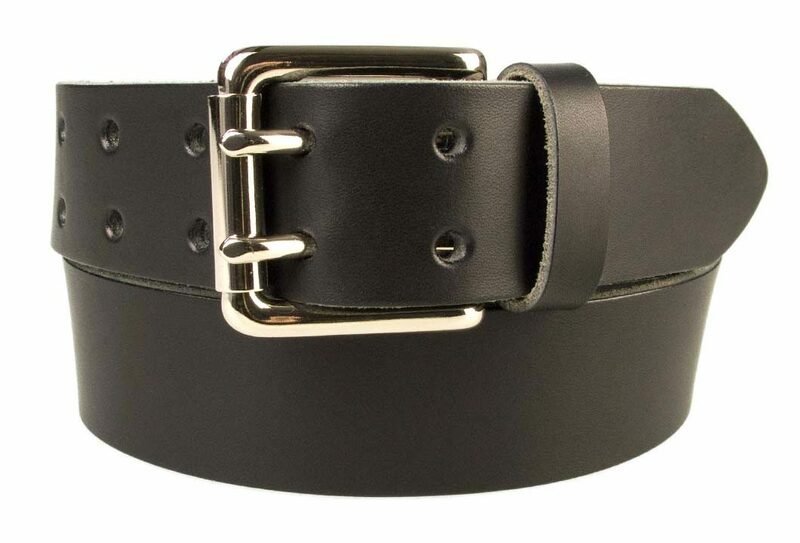 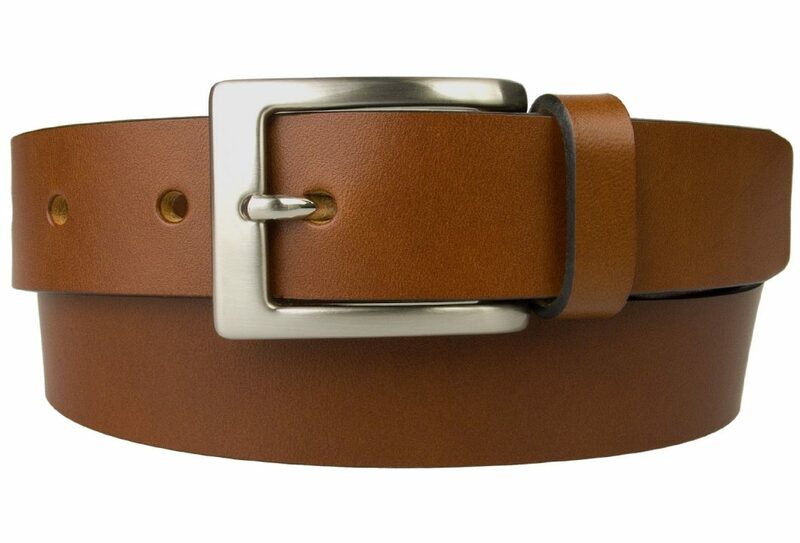 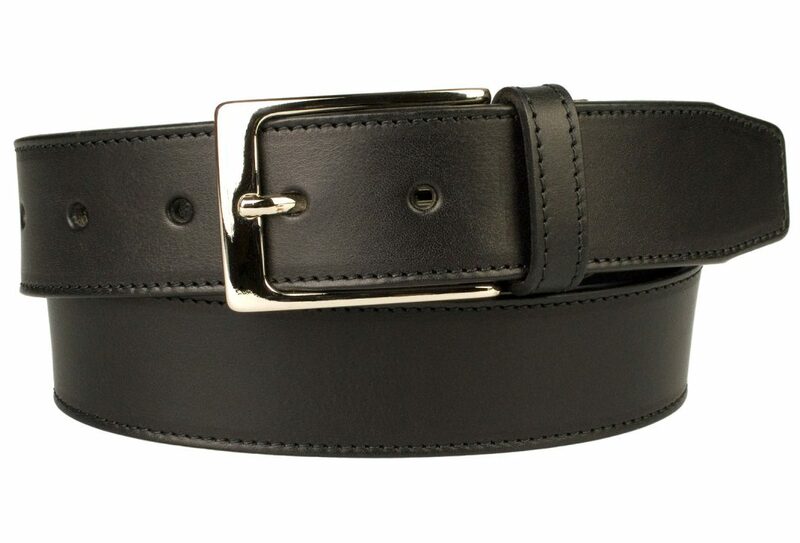 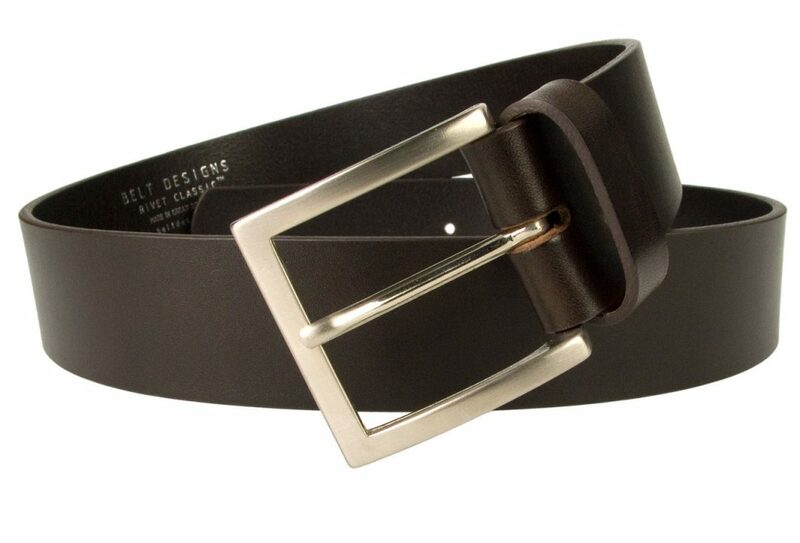 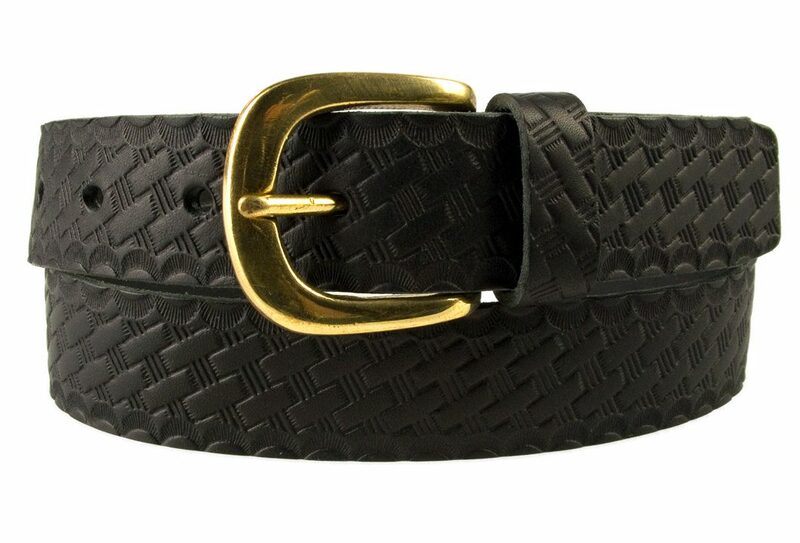 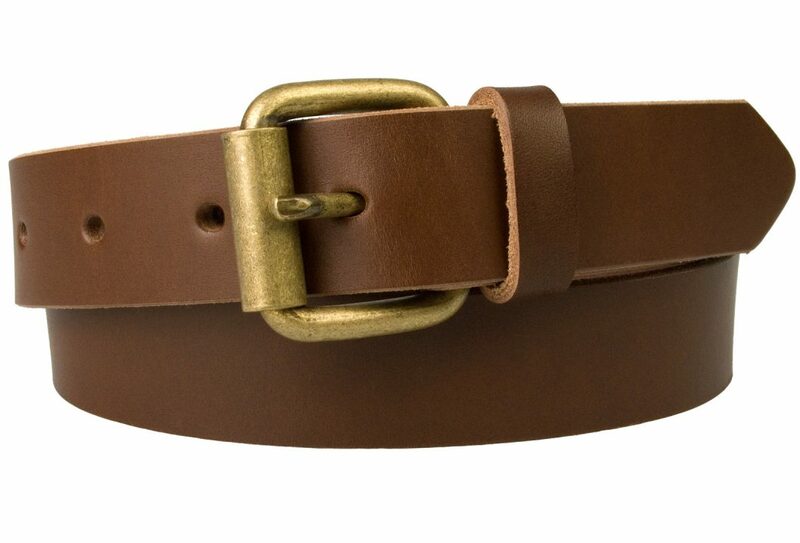 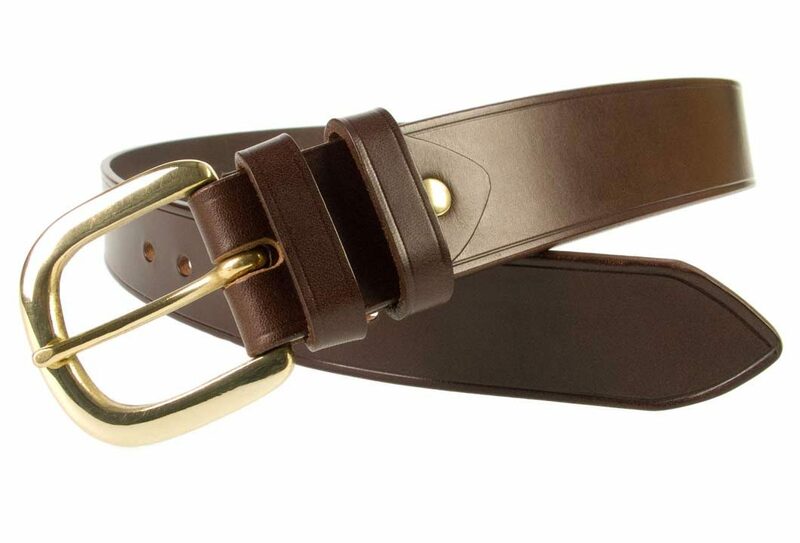 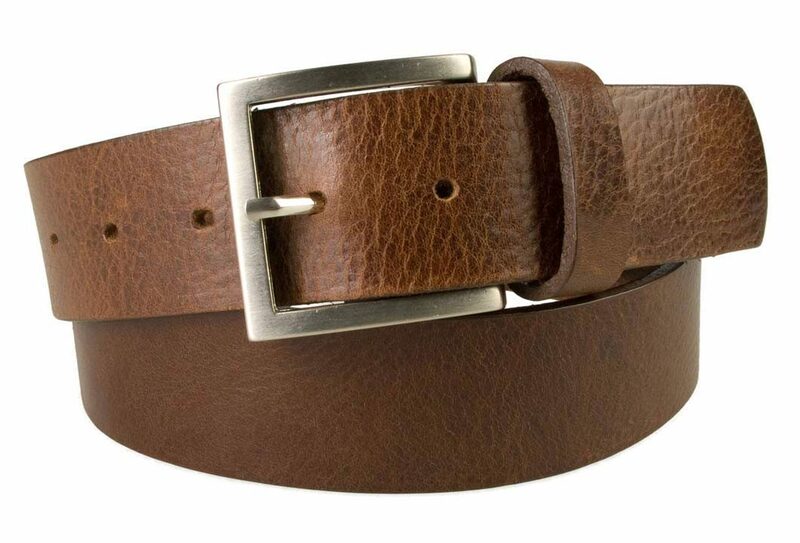 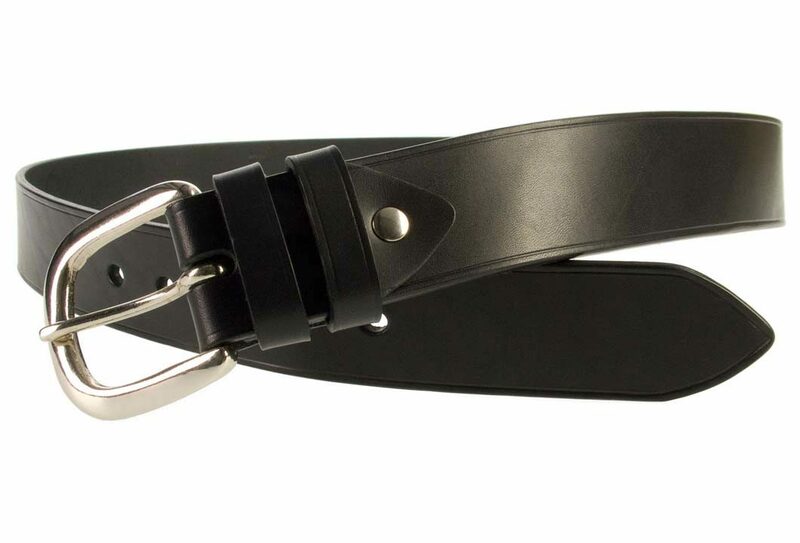 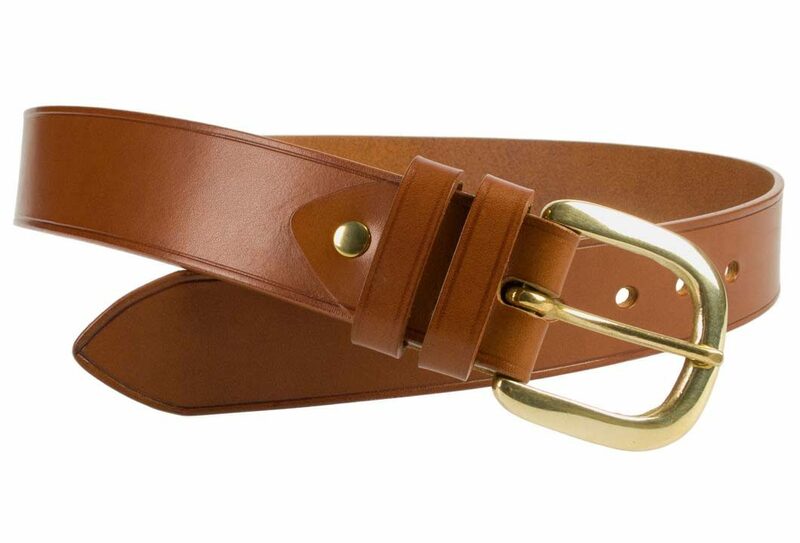 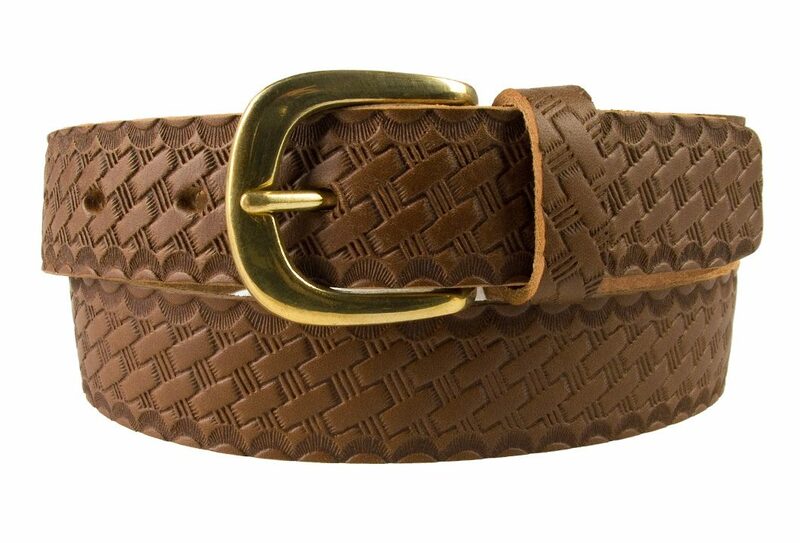 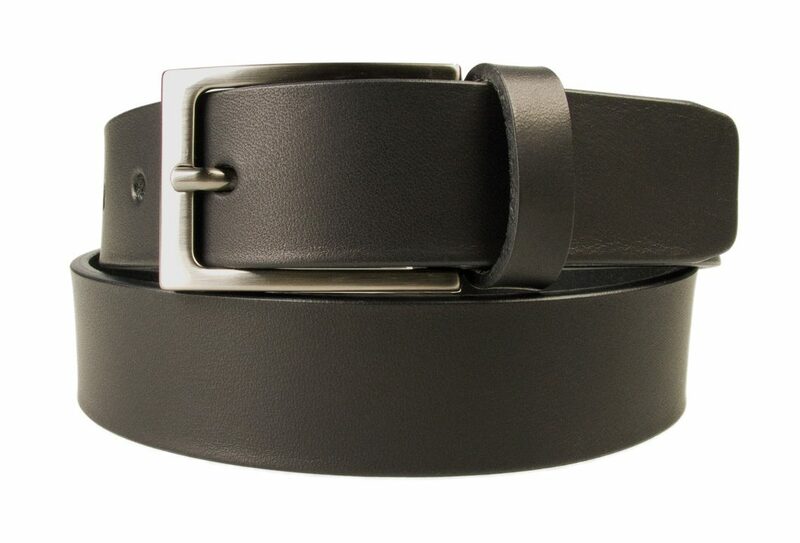 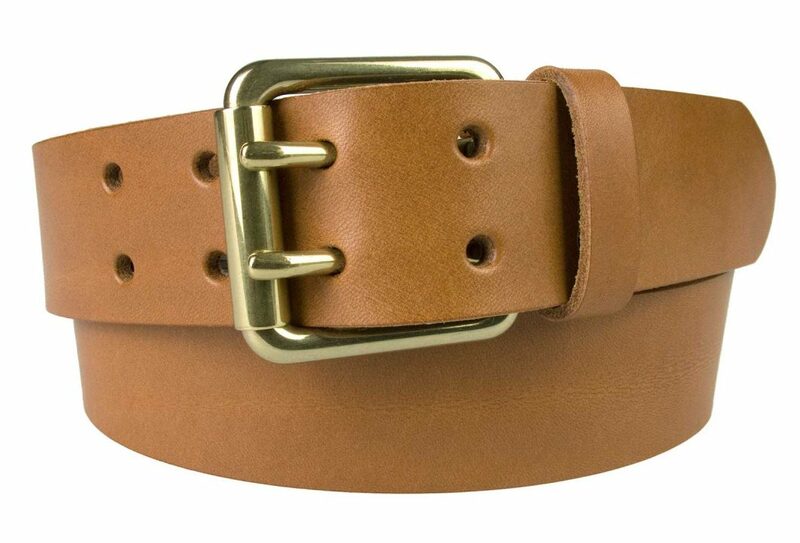 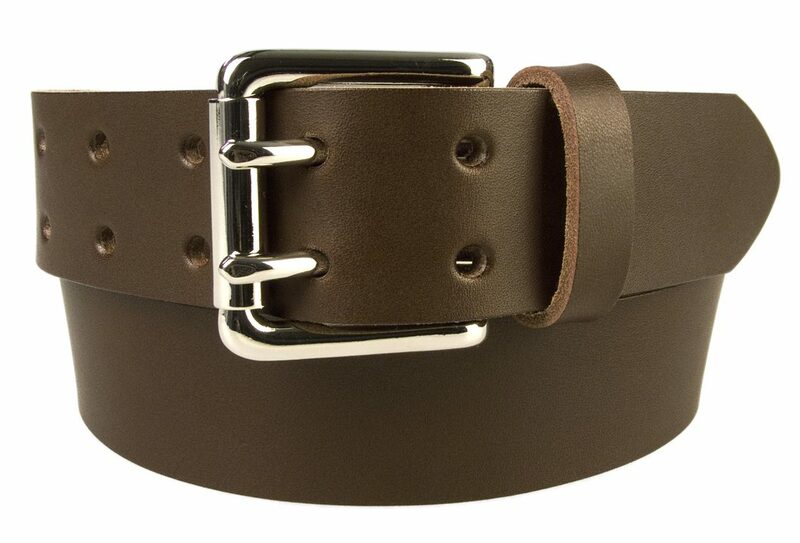 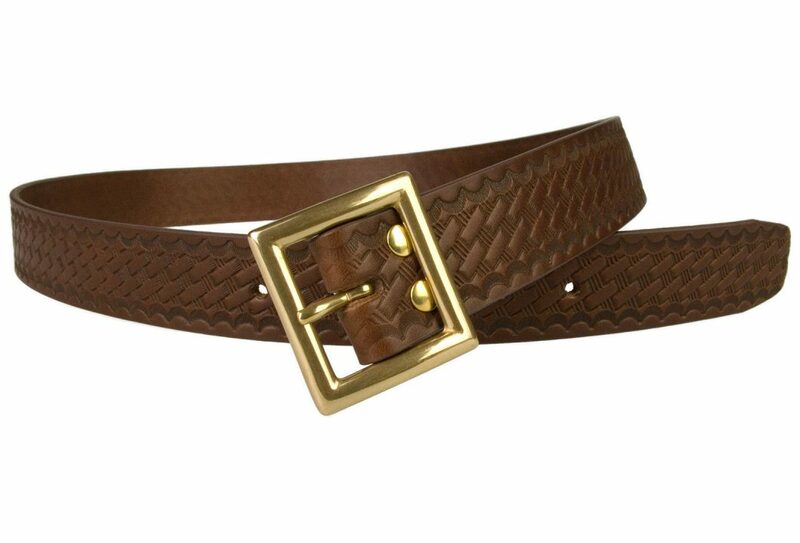 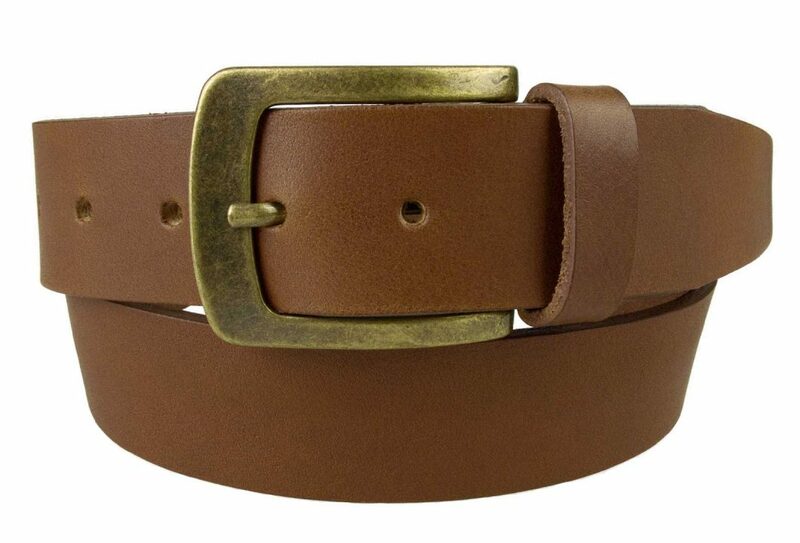 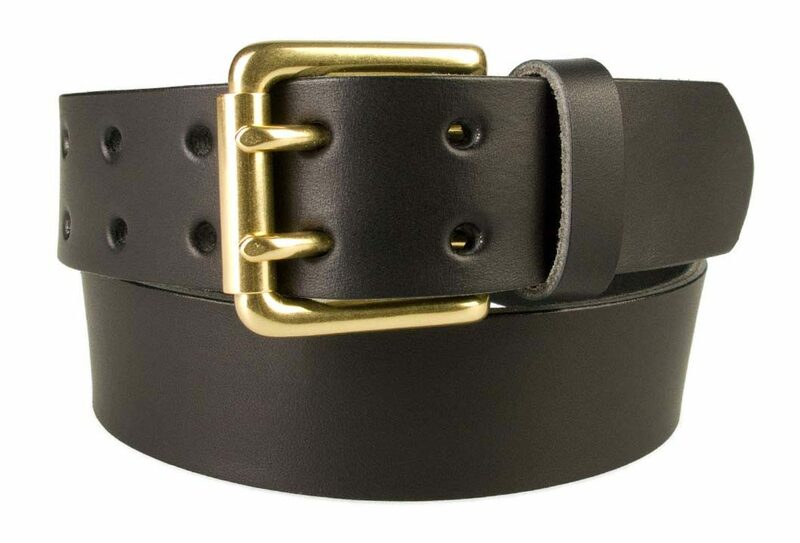 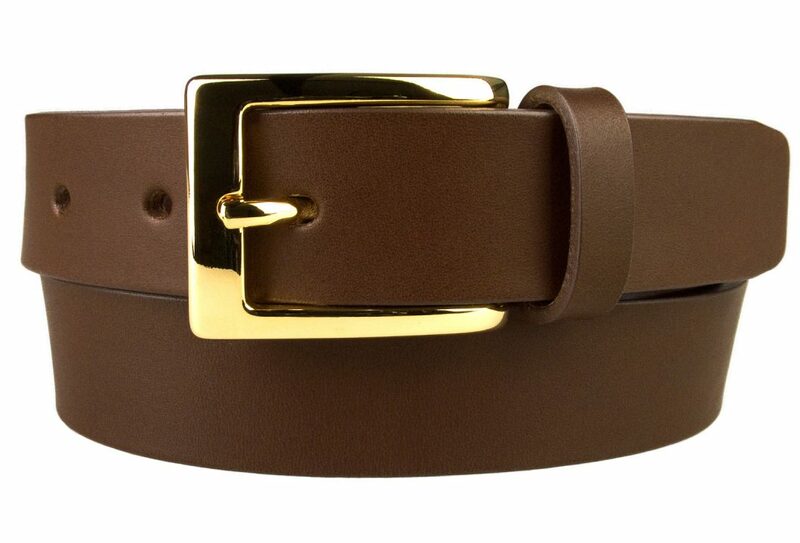 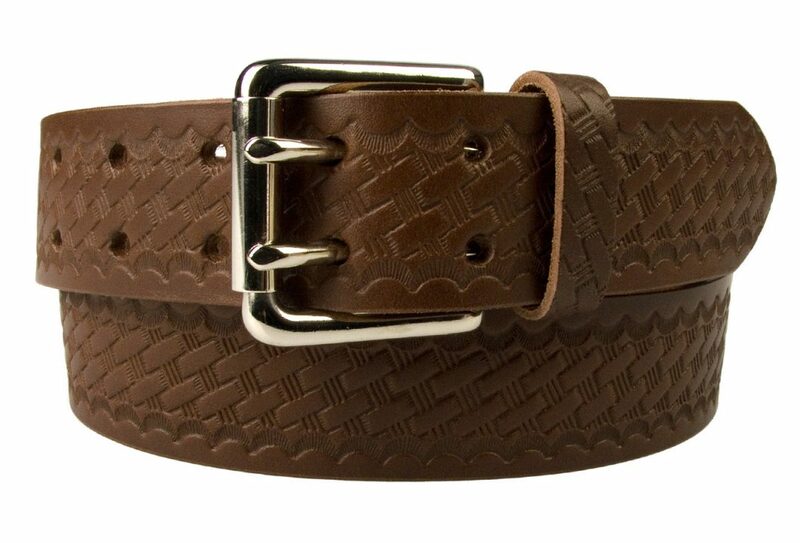 Our belts are all made from premium vegetable tanned leather and buckles sourced from Italy or England.